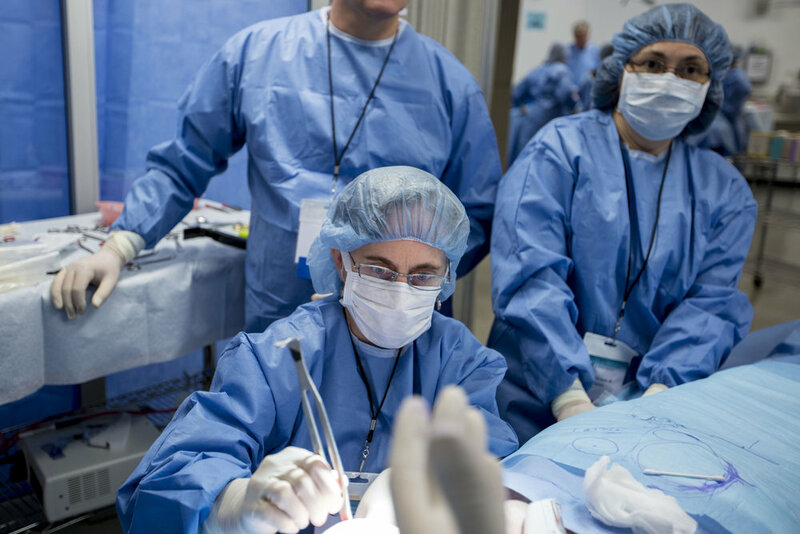 Surgeons from across the nation will gather in Dallas to learn oncoplastic surgery (OPS), which is the most advanced form of breast-conserving surgery available. The two-and-a-half-day course teaches surgeons how to optimize cosmetic results without compromising cancer control. Dr. Lebovic founded the School of Oncoplastic Surgery in 2007 with a grant from the Mary Kay Ash Foundation. Dr. Lebovic is well known as one of the first oncoplastic surgeons in the US and is a past president of the American Society of Breast Disease. She has received several distinguished awards and is also the inventor of multiple successful medical technologies in women’s healthcare. The January SOS session kicks off a year of expansion for the School of Oncoplastic Surgery, to include the launch of a certification program and an increasing focus on breast reconstruction, a procedure that Lebovic notes has unfortunately declined over the past several years due to a number of factors. 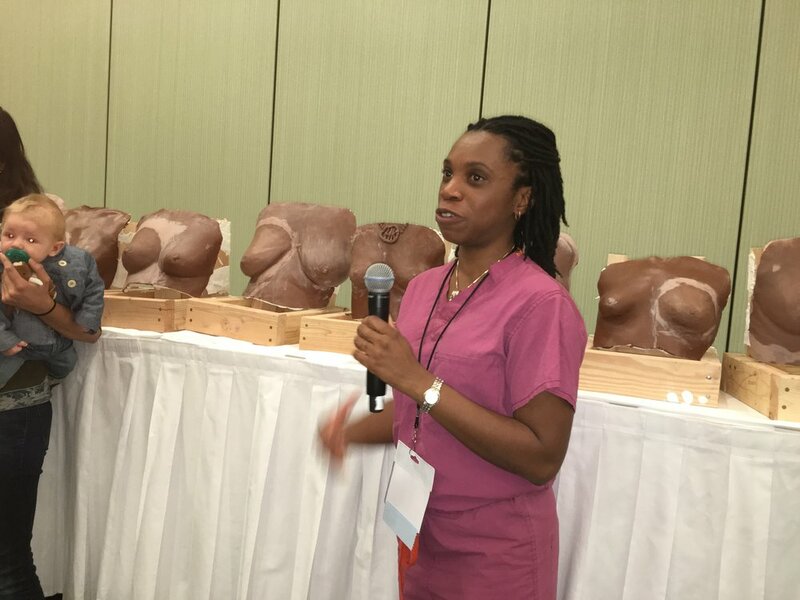 The upcoming SOS courses will teach breast surgeons advanced techniques needed to preserve the breast whenever possible and to achieve better outcomes. ‘Any surgeon who is not up to speed on oncoplastic surgery is not doing breast surgery correctly,’ said Dr. Anne Kieryn, shown here in a recent SOS anatomy lab. Dr. Kieryn is a surgeon in West Jordan, Utah, affiliated with Jordan Valley Medical Center. New at the upcoming January session of SOS is a lecture honoring the memory and work of Professor Umberto Veronesi, M.D., the famous Italian breast surgeon whose pioneering research revolutionized the treatment of breast cancer and paved the way for the acceptance of breast-conserving surgery versus mastectomy. The Veronesi Lecture will be delivered by Cicero Urban, M.D, who studied under Dr. Veronesi and is author of the seminal book, Oncoplastic and Reconstructive Breast Surgery. The lecture is being sponsored by Focal Therapeutics, Inc. manufacturer of the BioZorb implant, a device that facilitates the use of oncoplastic techniques in breast conserving surgery and partial breast reconstruction. The SOS trains surgeons to save as much of the natural tissue as possible without compromising removal of the cancer. Reconstructive techniques are also addressed during the course, so that surgeons can offer their patients an opportunity to maintain or even enhance their appearance without compromising their health or survival after being treated for cancer. Didactic lectures by experts covering topics in breast surgery & cancer care. Live models for surgical marking. Attendees learn the skin markings crucial to perfecting the art of OPS. One-to-one instruction from the course’s expert faculty. Instructors include several world-renowned pioneers in OPS. Introduction to new technologies used in oncoplastic cases. Selected new tools are demonstrated and utilized in the lab. The course will be held at the Omni Mandalay Las Colinas and the Texas Health Research & Education Institute (THRI), which is affiliated with Presbyterian Hospital of Dallas.